Located 20 miles from Savannah and 11 miles from Tybee Island, Ocean Club Villas #WOC041 Condo offers accommodations in Hilton Head Island. 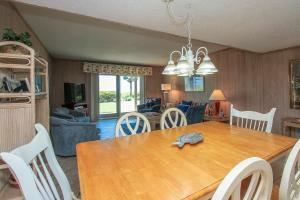 The property features views of the sea and is 21 miles from Beaufort. The kitchen is fitted with a dishwasher. A TV and DVD player, as well as a CD player are provided. 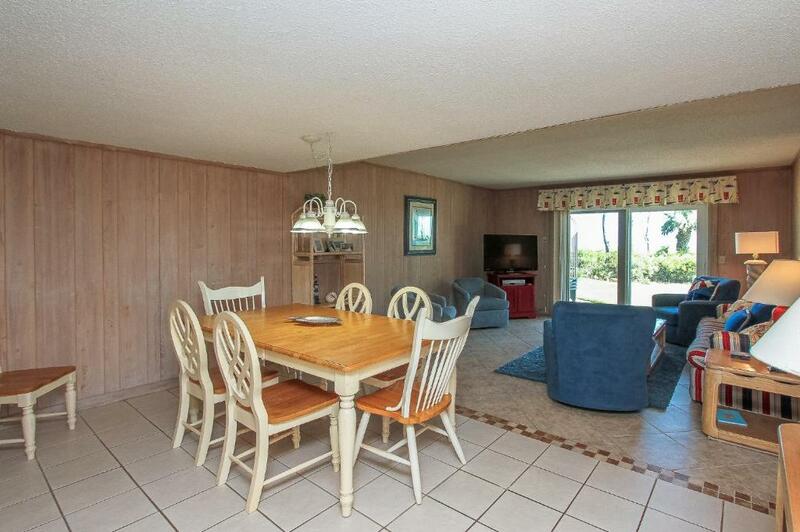 Other facilities at Ocean Club Villas #WOC041 Condo include a barbecue. You can play tennis at the property, and the area is popular for golfing. Pooler is 29 miles from Ocean Club Villas #WOC041 Condo, and Rincon is 30 miles away. The area is popular for biking and fishing. 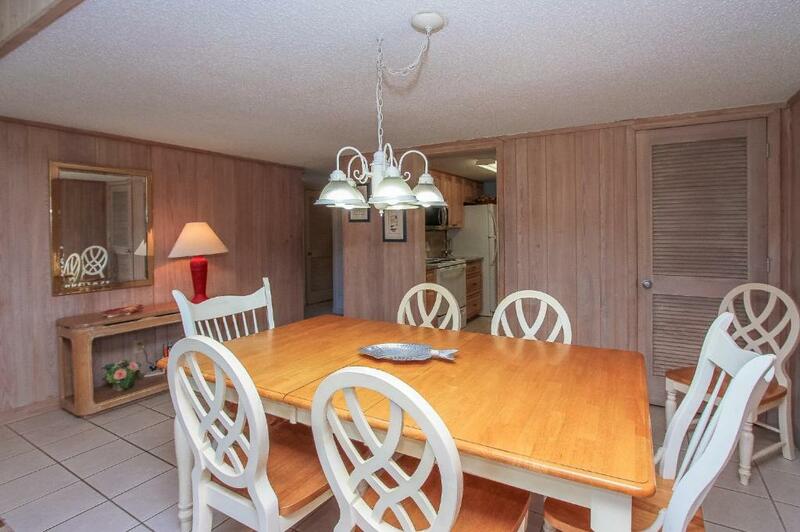 The nearest airport is Savannah / Hilton Head Airport, 26 miles from Ocean Club Villas #WOC041 Condo. When would you like to stay at Ocean Club #WOC041 Condo? 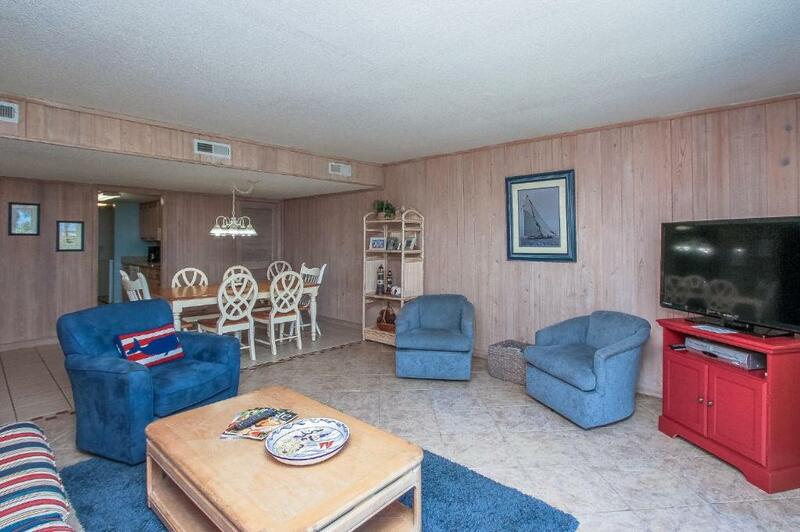 This holiday home features a oven, balcony and washing machine. House Rules Ocean Club #WOC041 Condo takes special requests – add in the next step! Ocean Club #WOC041 Condo accepts these cards and reserves the right to temporarily hold an amount prior to arrival. Please inform Ocean Club #WOC041 Condo of your expected arrival time in advance. You can use the Special Requests box when booking, or contact the property directly using the contact details in your confirmation. We need at least 5 reviews before we can calculate a review score. 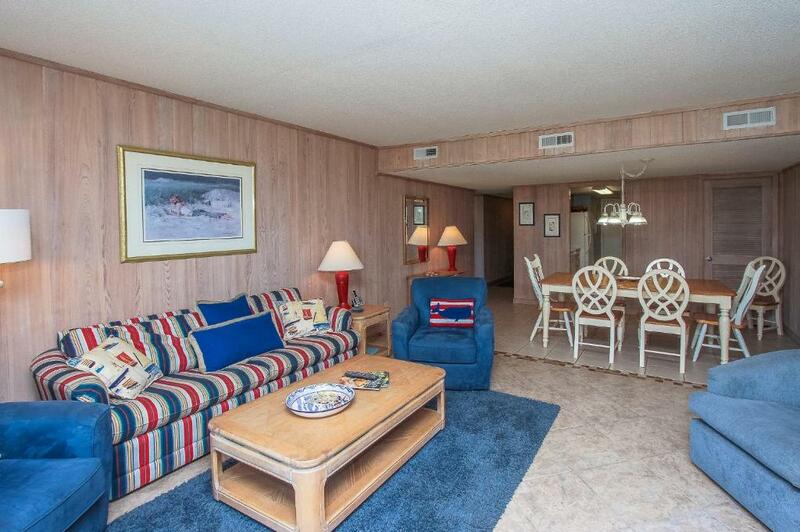 If you book and review your stay, you can help Ocean Club #WOC041 Condo meet this goal.